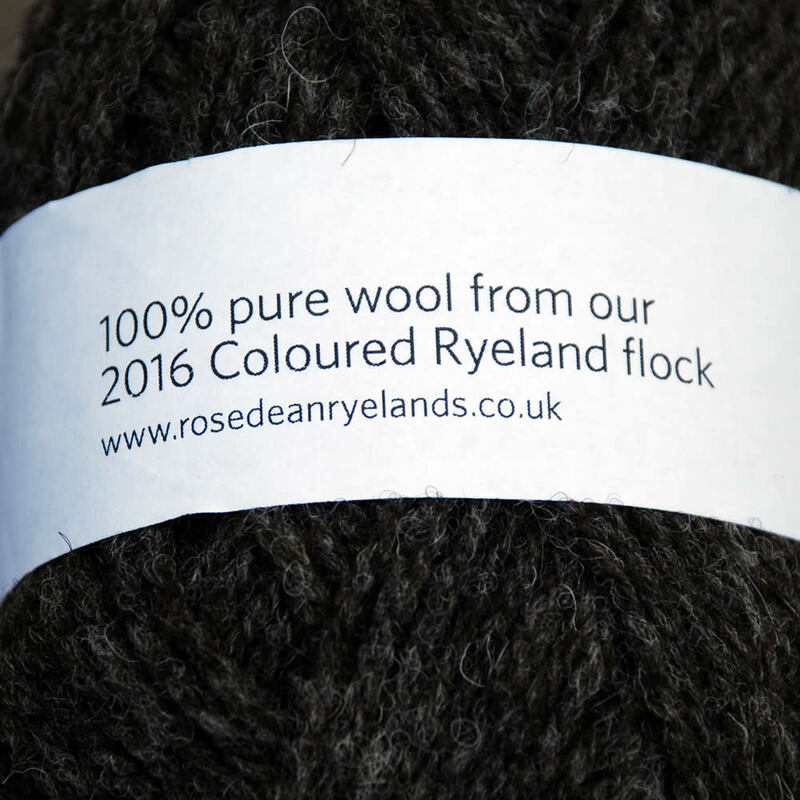 Processed by the renowned Natural Fibre Company, our 100% pure, undyed double-knittng yarns come from our small flock of Coloured Ryeland sheep. 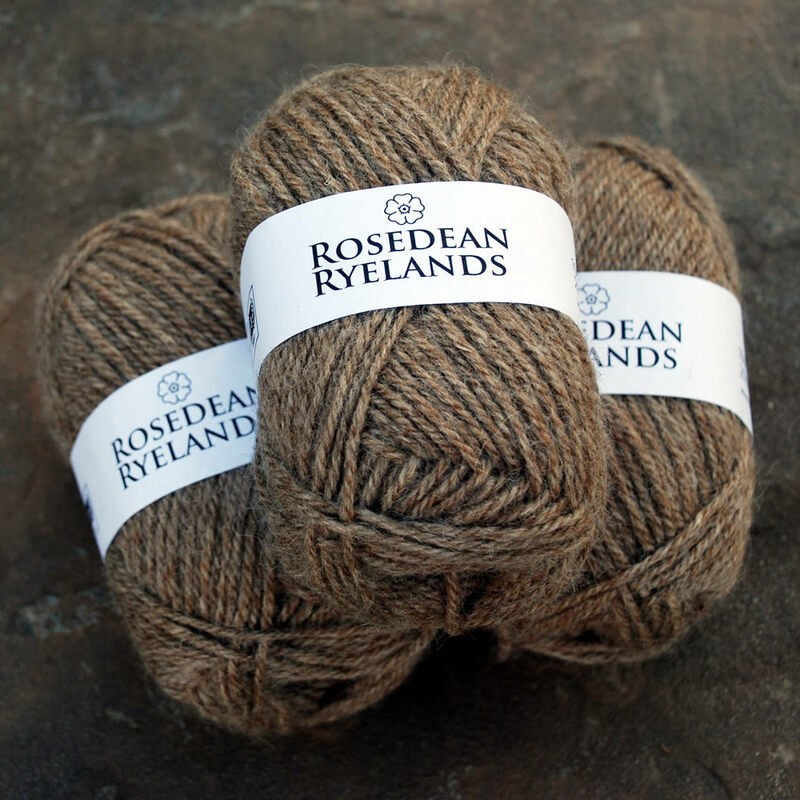 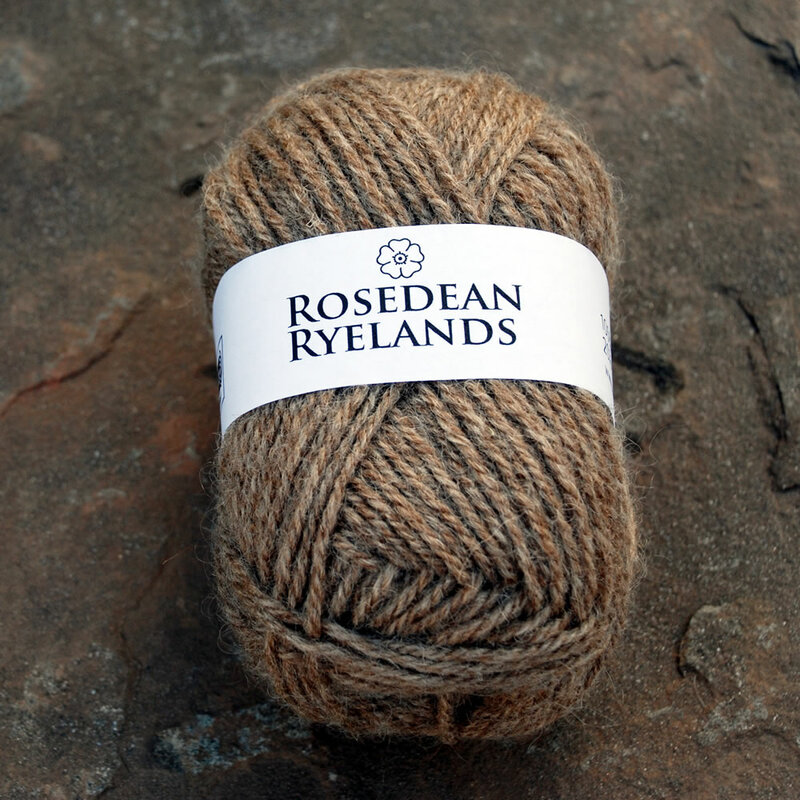 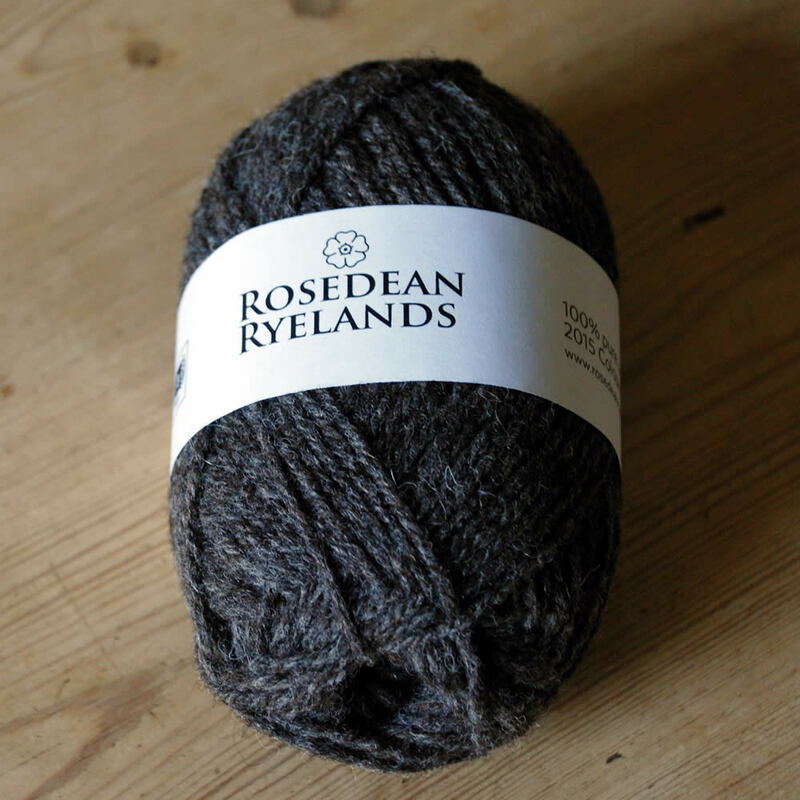 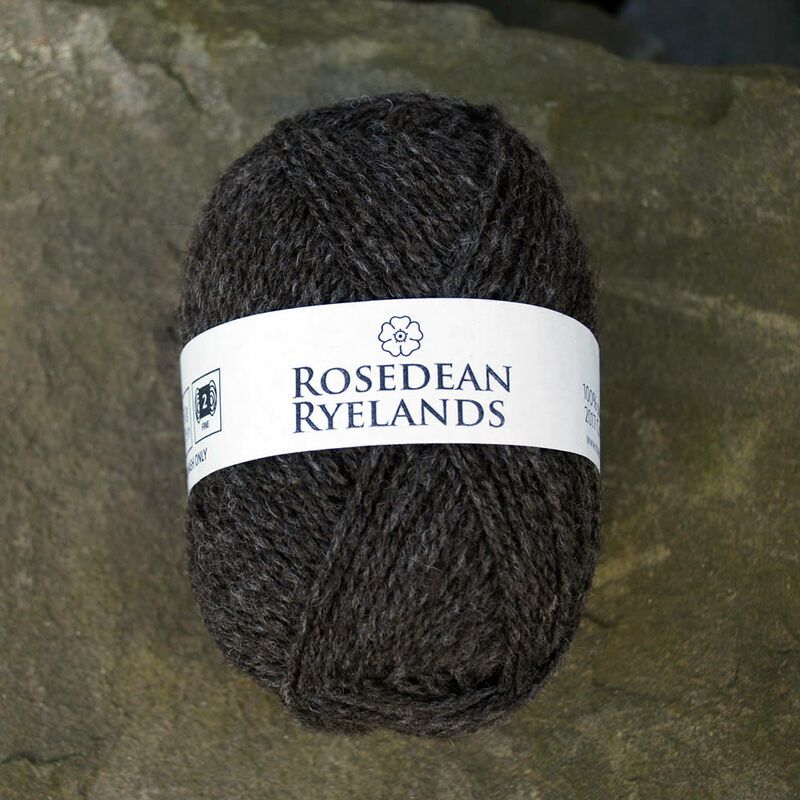 Coloured Ryeland fleeces range from dark chocolate brown through mid-browns to silver, light gray and white. 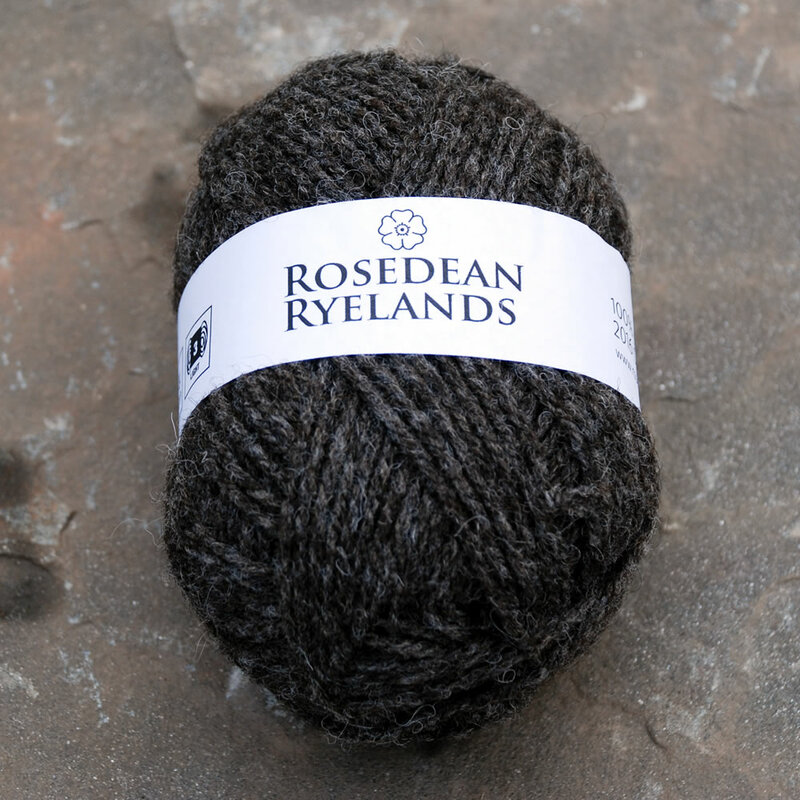 Each ball is 50g. 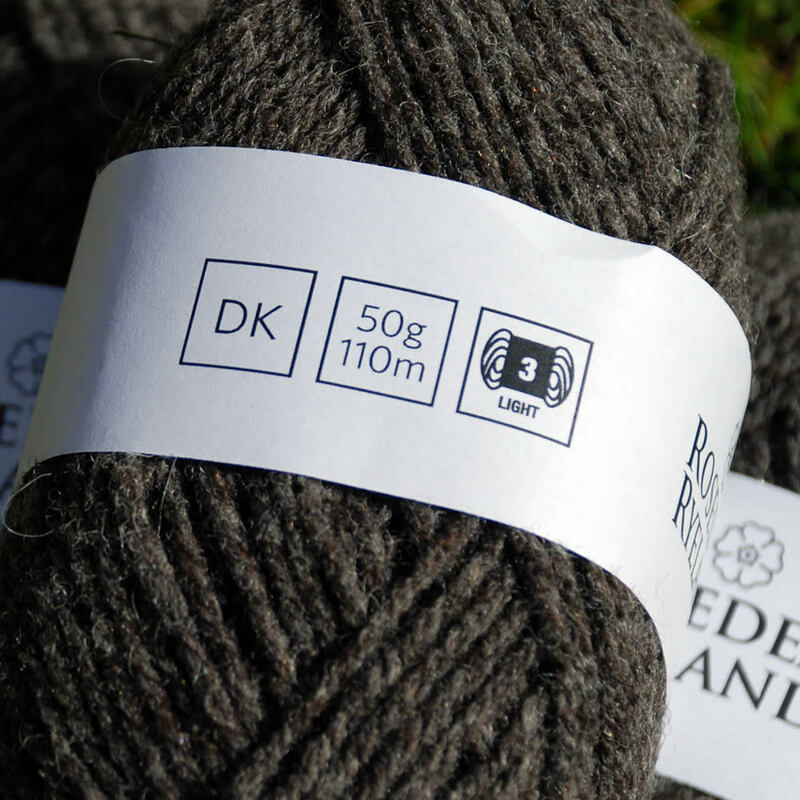 DK yarns are 110m per 50g, 4-ply 175m. 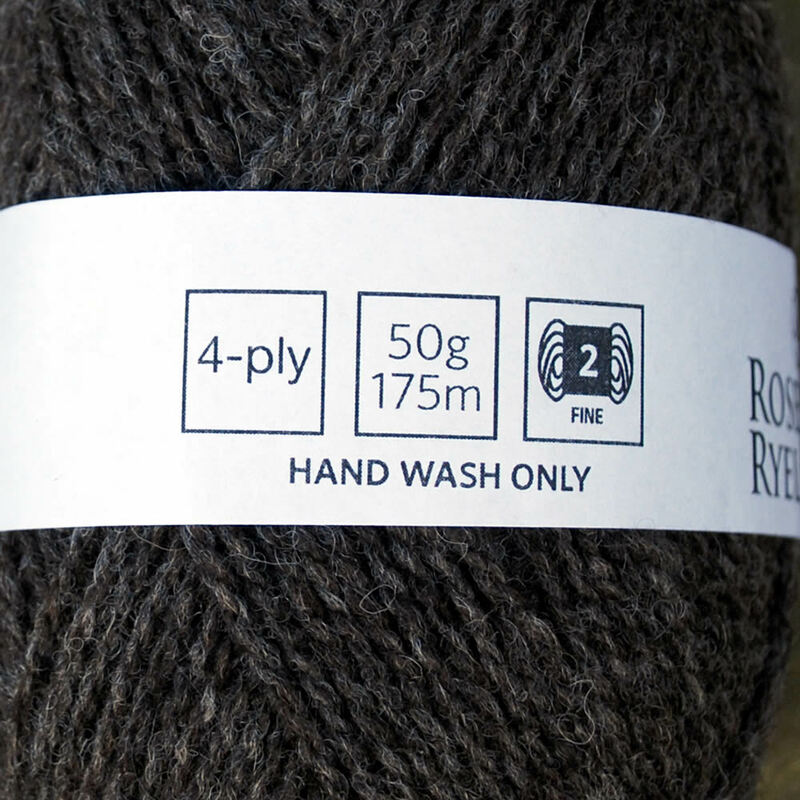 Hand-wash only.